Buy the book direct from the author and get a signed copy! The rapid advancement of technology has fuelled fast-paced change in business, creating a high-performance culture that requires leaders to be resilient, agile and results-focused. But the increased level of uncertainty and an ever-expanding workload often create stress, overwhelm, fear and polarization, leading to disconnection. The world never stops, and when people get caught in the same trap they risk burning out. 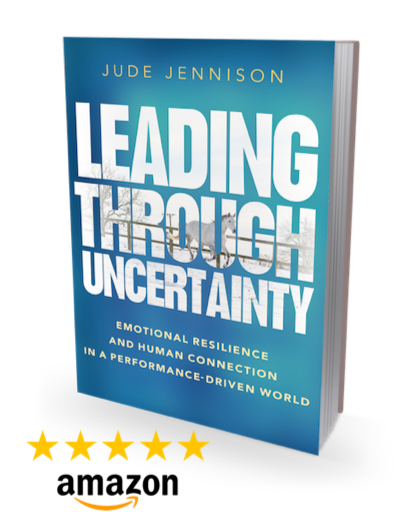 In Leading Through Uncertainty, leadership expert Jude Jennison explores the challenges leaders face as human beings in a technological world, the new habits and behaviours they need to adapt to re-connect on a human to human basis, and the leadership qualities they need to lead through uncertainty. 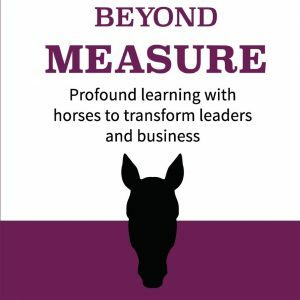 This is a call to return to the core of humanity to find the natural human characteristics of communication, connection, compassion and community, drawing on the experience of working with a herd of horses to understand the impact of non-verbal communication on leadership. Jude Jennison is a Strategic Leadership Partner, helping executives and senior leadership teams from major brands align their strategy through behavioural change. 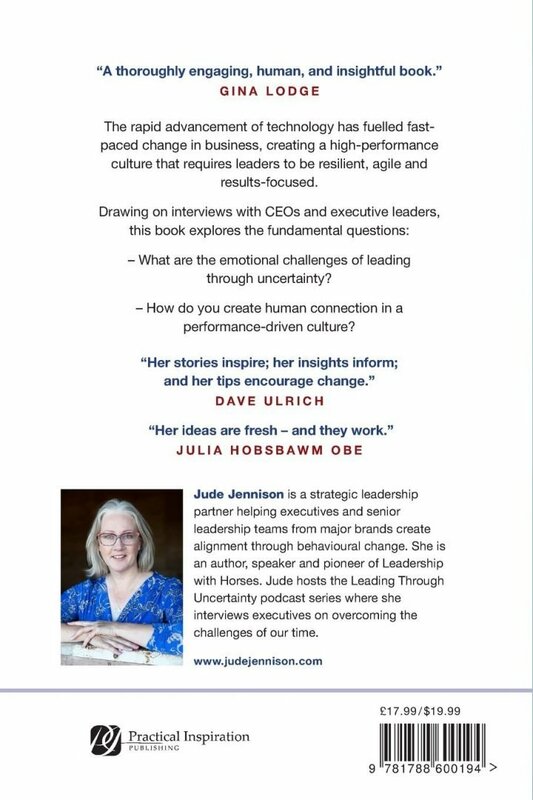 Frequently described as courageous and inspirational, Jude is an international speaker, executive and team coach and Horse Assisted Educator. 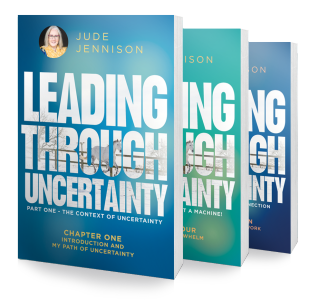 Jude is the host of the Leading through Uncertainty podcast series where she interviews executives on overcoming the challenges of our time. Prior to running her business, Jude had a successful 16 year senior leadership career in a large global IT organisation, where she led UK, European and global teams.